The Avg. Group Saves 28.9%! 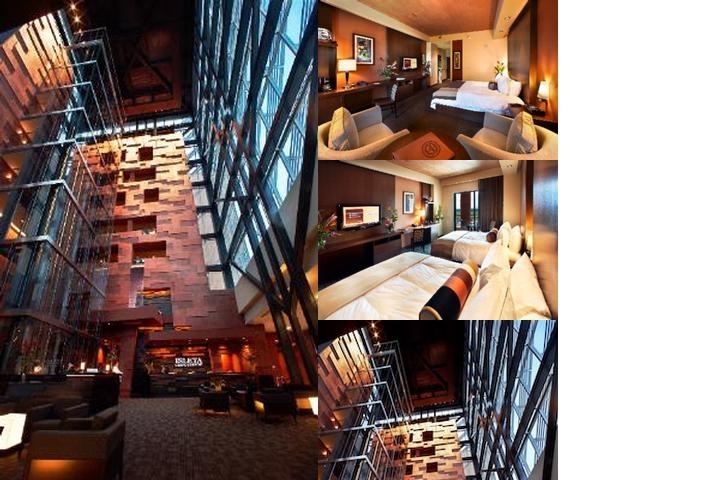 "Very good luxury hotel. Great pool. Great location." "Awesome vibe. Friendly atmosphere. Modern Hotel. Entrance area is ok." Stylish hotel. Luxury hotel. Fine for golfers. Good casino hotel. "Great fitness area with clean wellness facilities." "Clean, large rooms, and great balconies and beds." Rooms lacking maintenance, with poor quality kitchenettes, furniture and TV's. Spacious bathroom. Shower can be a problem. "Great seafood in a clean, excellent restaurant." Good menu with tasty snacks and salads. Well-priced restaurant with great steak. "Great location near the airport. Excellent parking and car access." Far from city centre, but close to good shopping, restaurants, and bars. "Rooms and bathrooms are spacious and comfortable, with nice beds." Could be quieter. "Friendly service, with good housekeeping, but restaurant service is not great." Hotel security is ok. Great valet service. Room service is perfect. Recreation staff is nice. The bar needs better service. Management is acceptable. Booking process should be better organized. Shuttle service is ok.
"Facilities are modern with a lovely conference area." Entrance area is ok. Beautiful architecture. Elevator in need of updating. Smoking area is ok. Handicap accessible facilities can be a problem. "Standard bar. The bar needs better service." Alcoholic drinks are not the best. "Spacious rooms. Room service is perfect." "Rooms are spotless with comfy beds." Poor bathrooms and substandard room maintenance. Rated 95/100 based on reviews from families. Rated 83/100 based on reviews from business travelers. "Clean, large rooms, and great balconies and beds." Rooms lacking maintenance, with poor quality kitchenettes, furniture and TV's. Spacious bathroom. Shower can be a problem. Relatively new rooms. "Friendly service, with good housekeeping, but restaurant service is not great." Hotel security is ok. Great valet service. Room service is perfect. The bar needs better service. Recreation staff is nice. Management is acceptable. Booking process should be better organized. Shuttle service is ok. Rated 89/100 based on reviews from couples. "Clean rooms. Room service is perfect." Rated 78/100 based on reviews from business travelers. Rated 86/100 based on reviews from all travelers. 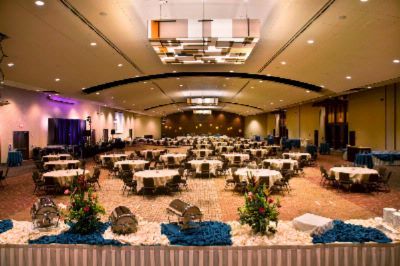 We chose Isleta Resort because of their great reviews, very reasonable prices, and their proximity to Albuquerque. Our visit has been spectacular and a special hurrah to Ericka from The Spa, who went out of her way to make sure that our little girl's birthday was extra special. We will definitely be back again! The hotel staff were very friendly, able to give great information on places to go and things to see and do. The spa treatments are to die for and you feel like your in heaven for a day. The restaurants were amazing especially The Embers, you can enjoy wonderful food and drinks and then take in the view on the balconies. Rooms are clean, comfortable and spacious. It was just a getaway for 4 days but will go again. The view from my 5th floor room was an acre of hotel roof and loading zone. The toilet float valve inexplicably came to life on it's own at 2am each of the 3 nights during my stay, disrupting my sleep. The second-hand smoke was noticeable in the adjacent first floor restaurant. The service staff was excellent. 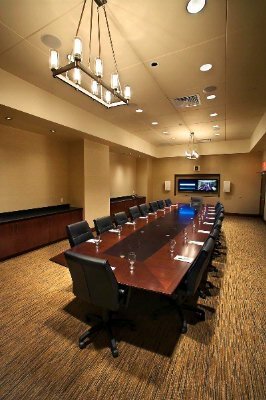 Beautiful room with all the amenities of a 5 star, great facilities, and friendly staff. Reasonably priced, a great value for the cost. Came in on business, but would stay again for both business or pleasure. My wife & I arrived at the hotel to check-in as we were spending the night and going to a concert in their theatre. Our room was not ready and the hotel was completely sold out, so they upgraded us, at no xtra charge, to a larger King Suite. Staff was very accomodating from Front Desk to Bell Hops and Valets. 24 hour by 4 pm. Breakfast is not included. *TIWA is the onsite restaurant that serves Breakfast, Lunch and Dinner. Free Parking Free Valet Service on both Hotel & Casino side. Group is responsible to use at least 80 % of group room block. Group members may cancel no later than 1 month before day of arrival. This offer is good for 1 Month after 03/28/19. 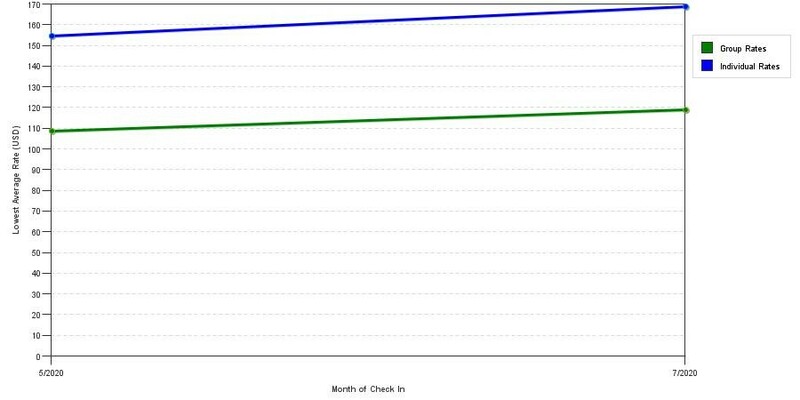 The graph above is fluctuations of room rates for both our group rates and the lowest online individual prices our rate checker could find at the time the group/meeting offer was placed. 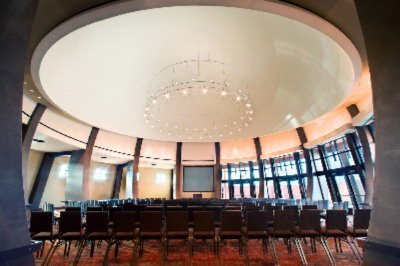 The best group/meeting rate displayed is 79.0% in the month of October 2019 and the highest average individual rate is $603 in the month of October 2019. This chart will show past seasonality and also project future months. 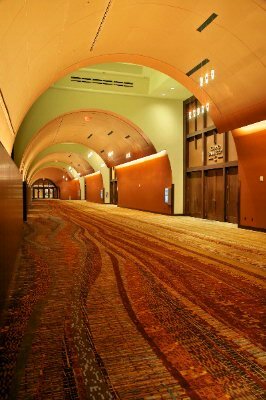 If you are flexible with dates, you may want to consider staying at Isleta Resort & Casino in a month when rates are lower. 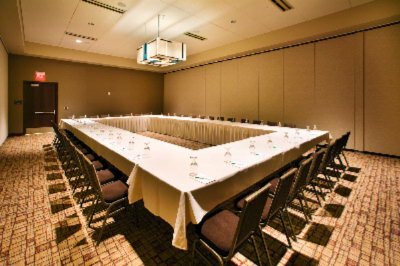 Below are the meeting, banquet, conference and event spaces at Isleta Resort & Casino. 95 x 195 x 16 Ft.
95 x 65 x 16 Ft.
43 x 112 x 12 Ft.
43 x 28 x 12 Ft. Unique room with patio space available. 43 x 43 x 20 Ft.
50 x 96 x 15 Ft.
50 x 32 x 15 Ft.
34 x 25 x 14 Ft.
170 x 153 x 20 Ft.
230 x 28 x 20 Ft.